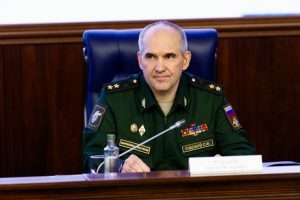 Russia’s Deputy Chief of General Staff met his Chinese counterpart in Beijing on Tuesday to discuss strategic military cooperation. China was represented by Deputy Chief of the Joint Staff Department of the Central Military Commission Admiral Sun Jianguo, Russia – by Chief of the Main Operations Department of the Russian General Staff Lieutenant General Sergey Rudskoy. “The sides exchanged their opinions on international and regional situation in the sphere of security, military reforms, as well as cooperation between the Armed Forces of the two countries, and achieved broad consensus,” the Chinese Defense Ministry said. 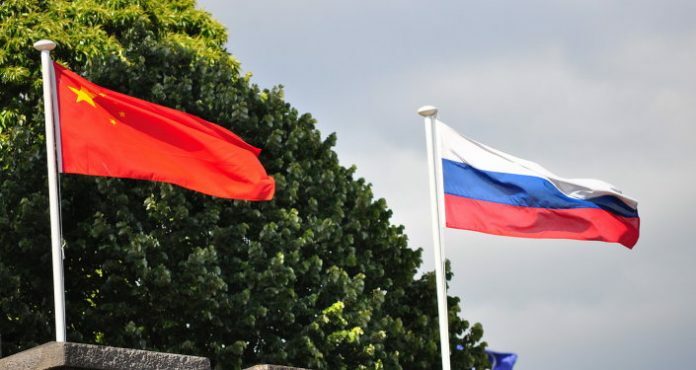 Sun Jianguo said that cooperation between the defense ministries of China and Russia has been actively developing over the last years. “In order to contribute to development of Russian-Chinese relations of strategic partnership, China wants to constantly uncover the potential of cooperation together with Russia, expand cooperation spheres and deepen strategic trust,” the military official. Rudskoy in turn said that Russia and China are effectively cooperating in all spheres. “The consensus reached during this round of strategic dialogue will leads to gradual increase in the level of cooperation between the Armed Forces of the two countries, which will give a new impetus to development of Russian-Chinese relations in general,” he said.